When It Comes to Rules, Is It Better to Apologize Than Ask for Permission? Many of Us Seem to Think so. Last week we explained that there are considerable mental gymnastics back and forth when we have to choose between seemingly bad options. Do I speed a little or a lot to make up for leaving late for work, or do I drive the speed limit and arrive late for the meeting and deal with the consequences? And if I arrive late, do I tell a partial truth such as I had to answer an important email before leaving, which is only partially true? It actually wasn’t that important and it wasn’t why I was late – I simply overslept. Most of us debate our path forward a little or a lot and, in the end, hope the uncomfortable situation quickly passes. You see most normal people don’t deliberately break rules, give partial truths, or lie outright unless there is a perceived personal gain that offsets the risk. What we as researchers find intriguing is the degree to which individuals bend or break rules, and why certain folks do so much more than others. Interestingly enough, this trait is strongly correlated with our exposure to risk and safety incidents. So what part of our SafetyDNA® addresses Rule Following? If you want to sound like a psychologist you can state, “Individuals high in conscientiousness tend to deviate less and follow established rules more.” But what does that really mean? To understand, you have to dig deeper and look at specific elements of conscientiousness that account for rule following. For example, individuals who thrive in a structured environment and prefer to do things “the right way" sleep well at night knowing that everything is in order. People with high work ethic believe that even if it means extra work, I’m going to complete the task according to our standards and not cut corners. Not because someone might find out, but because I will know and that is plenty motivation. In other words, I have an important image of myself as being very responsible and what keeps that intact are my actual behaviors (e.g. my work ethic). So I follow the rules even when no one is watching. There are other traits under rule following, but these two examples provide an understanding of how we correlate personal safety traits such as structured or work ethic with actual safety behaviors. Now that we’ve discussed traits for those that naturally follow rules, let’s take a look at those that struggle with rules. A psychologist I work with likes to say that when it comes to bending or breaking a known rule, there are three types of people. Those that quickly reject the notion and don’t consider it again. Those who consider it to varying degrees and struggle with a final decision. And lastly those who immediately look around to see who might be watching. These last two groups, and especially the last one, not surprisingly have higher incident rates. So what makes them unique? What leads them to behave differently than the first group? Cutting to the chase, let’s just say it relates to their view of, and consequently, their respect for the authority that established the rules. After all, who made these safety rules anyway? Do they even work here, much less in my department? Some of these rules make my job less safe. Have you seen the PPE they make us wear now? And let’s be honest, what really matters around here is productivity and everyone knows it. So are there times I may apologize rather than ask for permission to do a task differently? Of course. But it’s always done within the confines of what I know I’m really here to accomplish – and that will never be written in any rule book. You may know someone like I just described. In my 25 years in this field, I’ve worked with plenty of individuals with this profile and they tend to be mavericks. They trust their own judgment over others – and therefore tend not to appreciate being told how to do a task, what PPE to wear, what paperwork needs filled out, etc. They often are bright individuals, so when you observe them they will demonstrate exactly how the company expects the job to be done. When alone, however, they are in charge and follow their own set of rules, which can deviate from the company’s expectations. As you can imagine, additional safety training will have little impact on their actual safety behavior, as will negative consequences for bending a rule. Over the last five weeks, we’ve focused on the safety trait of rule following and how it is a strong predictor of personal safety incidents. Next week we will take a quick break from our S.A.F.E. Model series and share our experiences from the Illinois-Iowa Safety Council Conference & Expo, which we recently presented at. 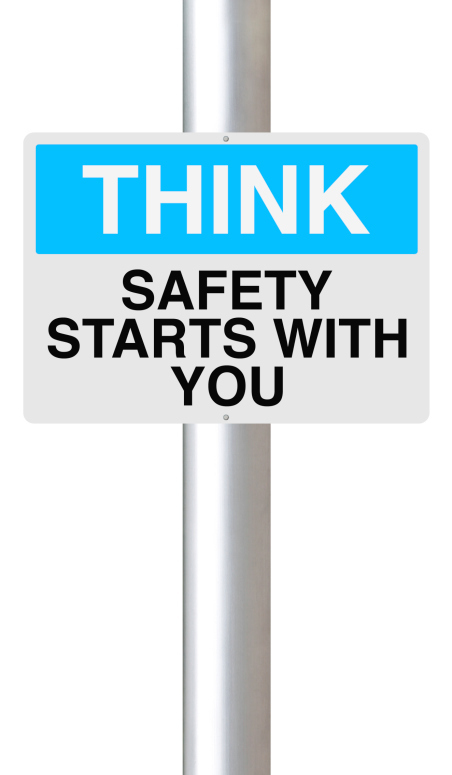 Then, we’ll return to our series and turn our attention to a new safety factor we refer to as Exhibiting Caution. This innate factor gets at the heart of why some prefer hotel rooms on the 1st floor vs. the top floor, or why we speed up to get through the yellow light vs. slowing down and stopping. Join us next week to learn about this safety factor and how it relates to our personal safety. As always, please provide us your comments and personal experiences – they are much appreciated! 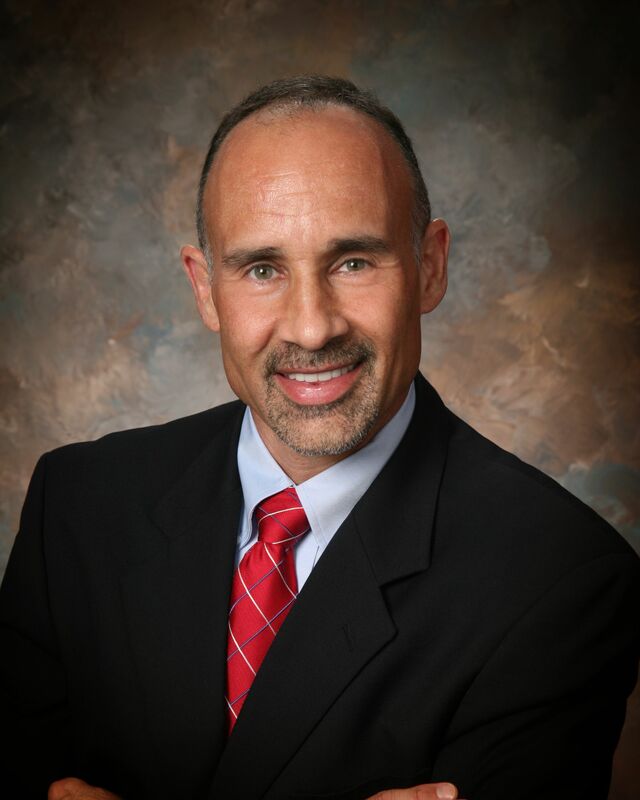 Chris Klinvex is Co-Founder of Select International, and EVP of the Safety Solutions Group.